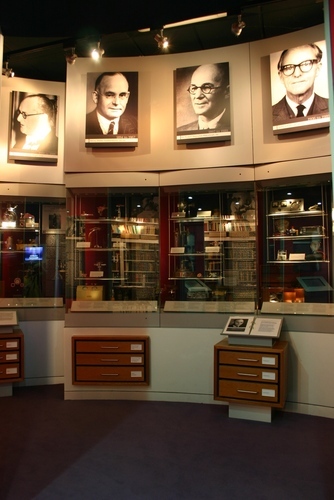 The "museum, library and archives" of The Association of Anaesthetists of Great Britain and Ireland "have been brought together as the Heritage Centre in one dedicated area"1 of its headquarters in London. 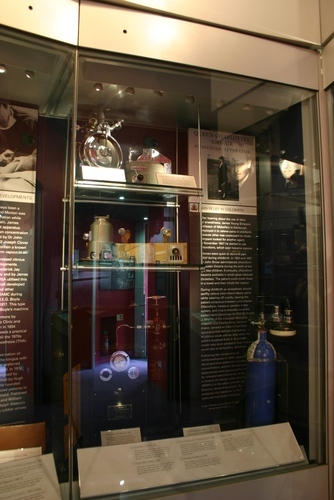 "The Anaesthesia Museum contains many valuable objects relating to the story of anaesthesia. 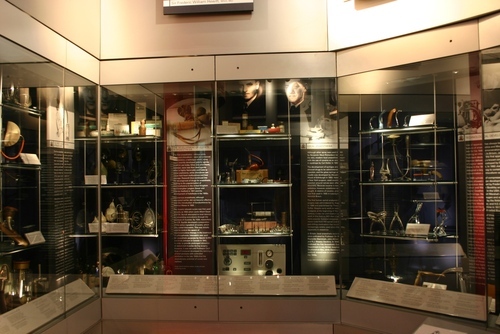 (…) The collections date from 1774 and provide a detailed insight into the history of anaesthesia and anaesthetic equipment. 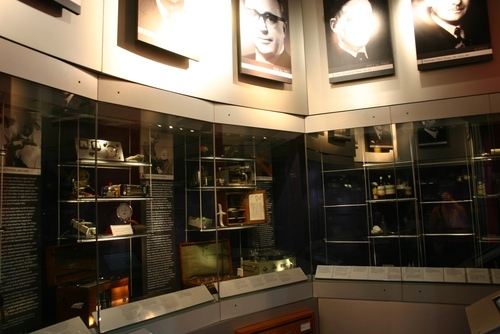 As well as the history of anaesthesia, the collections include artefacts relating to pain relief and resuscitation. 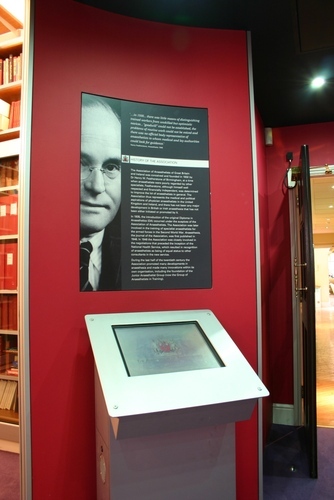 The central hub cointains information on the history of the Association and the founder of the Anaesthesia Museum, Arthur Charles King (1888-1965). King, an engineer and instrument maker, worked with leading anaesthesists of his day, developing anaesthetic instruments. King's interest in anaesthesia extended beyond that of a manufacturer and salesman, an over the years he built up a collection of around 70 pieces of equipment. 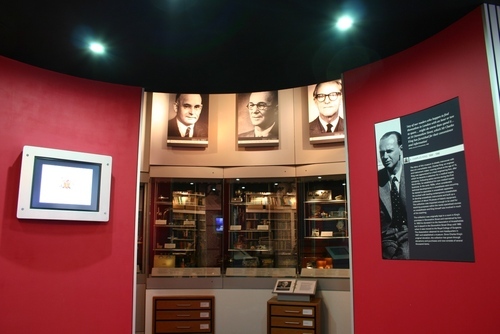 At first King kept his collection in a room at his premises in Devonshire Street but realising its importance, in March 1953 he donated it to the Association of Anaesthesists"2. 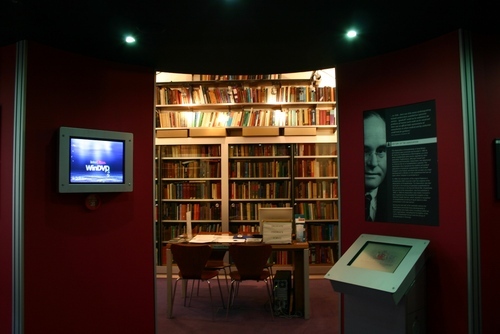 "Adjacent to the museum lies the archive and library research area. Here, the rich range of historical reference materials heldf by the Association cn be consulted"3. 1. The Association of Anaesthetists of Great Britain and Ireland, The Opening of 21 Portland Place by His Royal Highness, The Duke of York, Monday 3rd November 2003, AAGBI, London 2003, (p.12).